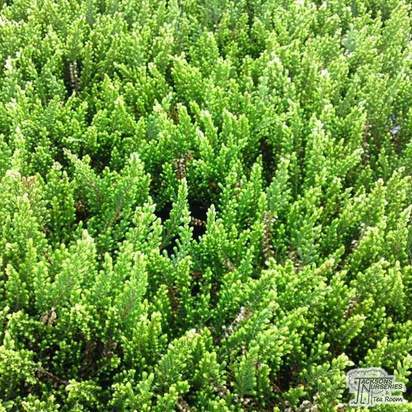 Heathers are low-growing, hardy evergreen perennial shrubs which thrive in acidic soils in open sunny locations or partial shade. 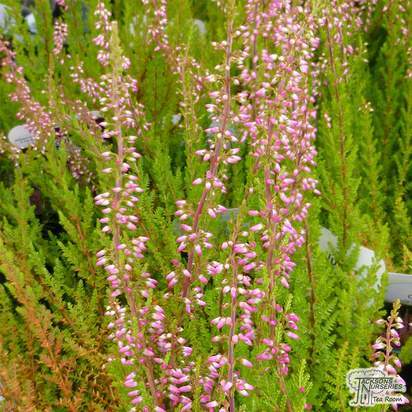 They are the dominant plants in most heathlands and moorlands in Europe with different varieties having flower colours ranging from white, through to pink, a wide range of purples and reds. 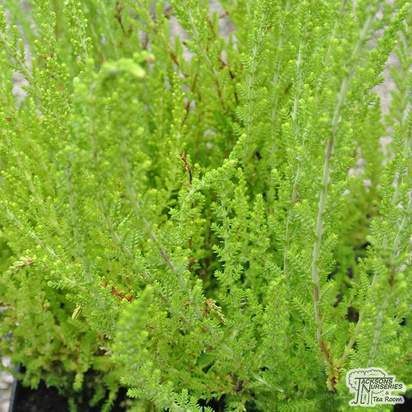 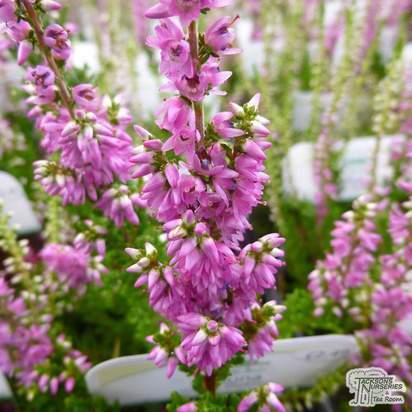 There are two varieties - Calluna and Erica. 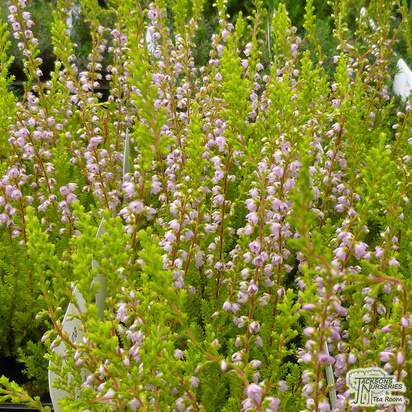 Calluna has small scale-like leaves carried in opposite pairs, whereas Erica's foliage is more needle-like and borne in whorls. 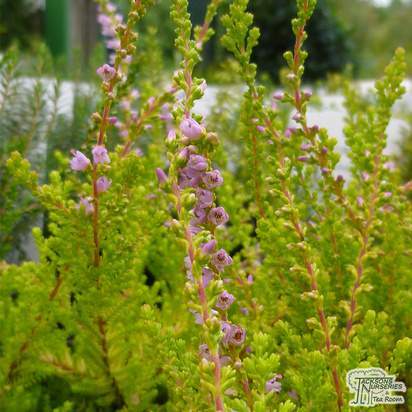 Both are brilliant for bringing a natural feel and splash of colour to your garden. 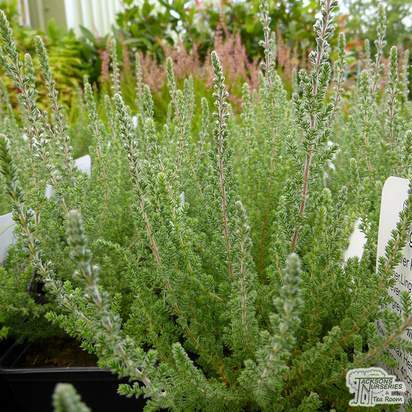 Heathers are best planted deeply in 'waves' of 5-7 of each variety. 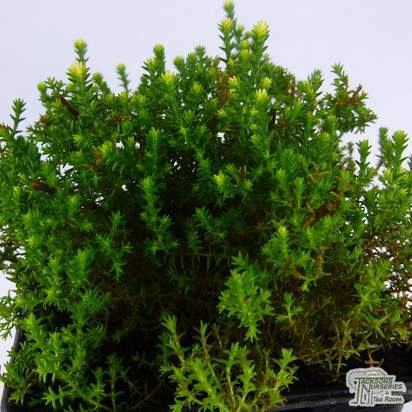 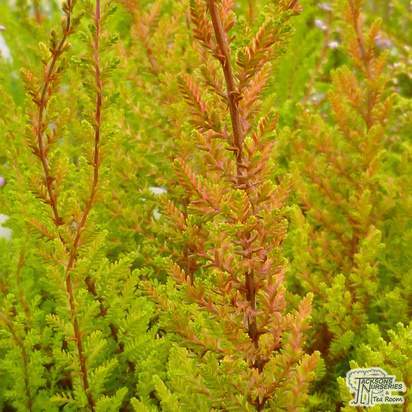 For dramatic yellow foliage consider Calluna Aurea, Erica Golden Starlet or Erica Foxhollow. 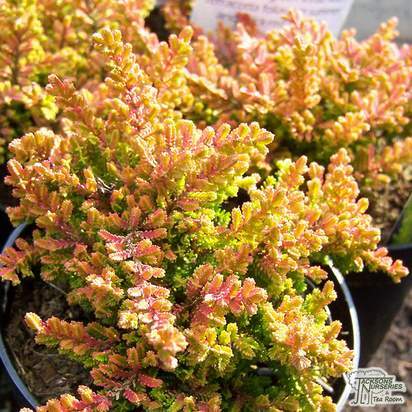 Calluna Wickwar Flame has stunning golden-orange foliage and mauve flowers, whilst Calluna Silver Queen is the best silver variety available. 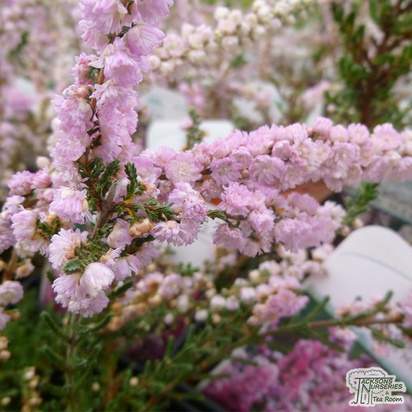 Choose Erica Silberschmelze or Erica White Perfection for white flowers, Erica Ghost Hills for yellow flowers or Erica R B Cooke if you're looking for the deepest of the pink-flowering varieties. 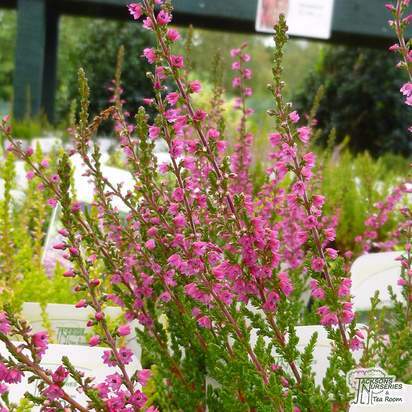 RHS Gold Merit winners include Calluna Anette, Calluna Darkness and Calluna Firefly.